Out of deep love for children, I once worked as a social worker and teacher for some NGOs dedicated to educational improvement in China's impoverished rural areas, which brought me significant knowledge of the educational field. With my deep passion for art and poetry, I feel a kinship with Waldorf education and other passion-driven education ideas. 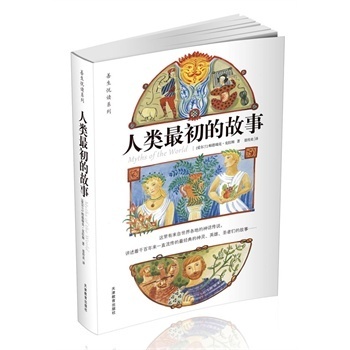 I have already translated (from English to Chinese Simplified ) or reviewed several educational works written by famous educators such as Susan Perrow, Sharifa Oppenheimer and Adele Faber. Strategies to enhance children's cooperation with parents. Co-translator. Available on China's online bookstores. ​Click here for more details. Collection of creation myth among different ancient civilizations. Sole translator. Available on China's online bookstores. Click here for more details. How to heal children's challenging behaviors through story-telling. Reviewer of its original translation. Available on China's online bookstores. Click here for more details. 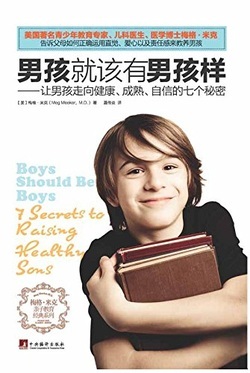 parenting strategies to bring up a confident, responsible and smart son. Sole translator. Available on China's online bookstores. Click here for more details.